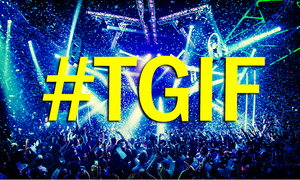 The weekend is here! Unwind yourself with new art exhibitions, craft beer, music shows and concert. Check out our What's On section for more details. 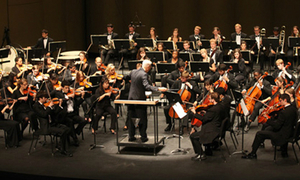 Nguyen The Vinh participated in many fundraising concerts all over the country with the Vietnam National Symphony Orchestra and HCMC Ballet Symphony Orchestra and Opera. 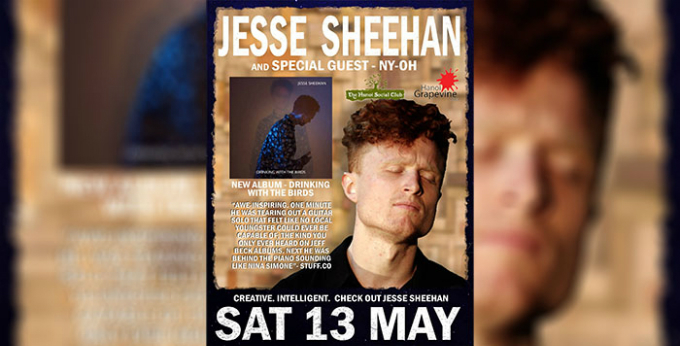 Enjoy Jesse Sheehan's impressive vocal range and maturity of song-writing at the Hanoi Social Club. 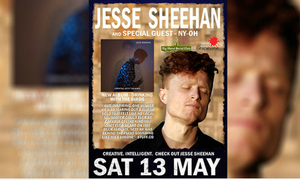 Also playing on this night is Ny-Oh – she’s all gorgeous melodies, vocal harmonies, acoustic guitar. 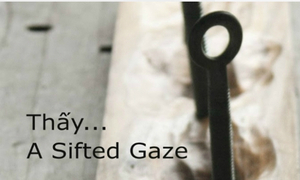 A Sifted Gaze’ by Dan Drage – an American artist based in Hanoi. 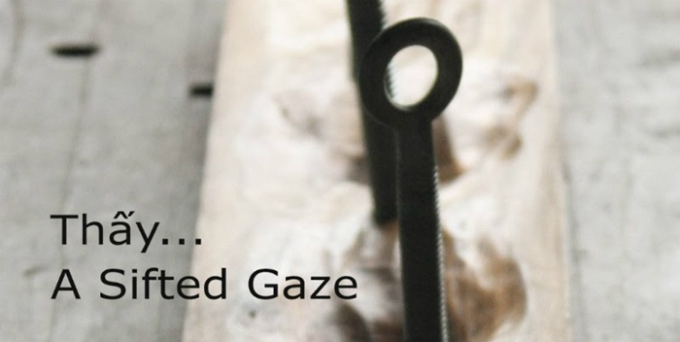 Including a series of sculptures and silk paintings, “A Sifted Gaze” invites audience to see everyday objects in a new way, in the value of their form, in their repeating patterns, in the beauty of their line, in the interplay between the individual objects, in the collective whole which together they create. About the artist: Born in Colorado, USA, in 1978, Dan Drage graduated from Milligan College in 2001 with a degree in Visual Arts and Humanities. He and his wife relocated to Hanoi, Vietnam in 2006 as Vietnamese language students. In 2010 they joined the German NGO Allianz Mission, and continue to work alongside the local team. Dan has the joyful situation of being able to spend half his time with the NGO helping communities in various forms of poverty, and half his time making art. In June Dan and his family will relocate to Scotland for a year while he completes a masters’ degree in art and theology at the University of St. Andrews. 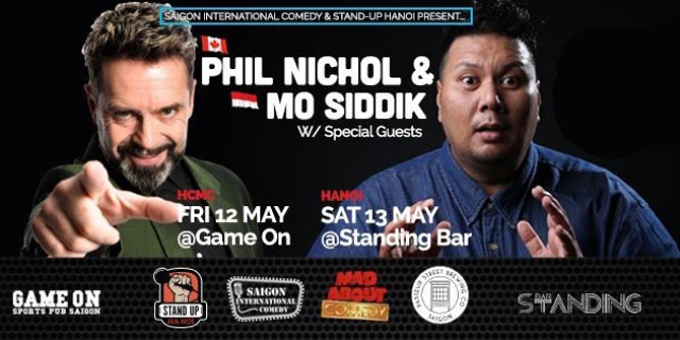 Lauded Canadian comedian, singer-songwriter and actor Phil Nichol will be performing at Game On Saigon. One of the best loved stand-ups on the U.K. live circuit, Phil Nichol has done everything. TV, huge theater shows, sellout Edinburgh fringe appearances, awards and champagne receptions with the Queen. Saigon International Comedy saw him recently headlining at the Comedy Store in London, and he was phenomenal. 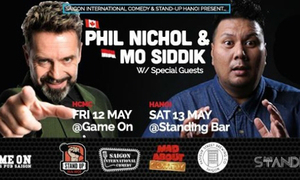 Accompanying Phil will be Indonesian homegrown comic Mo Sidik. A professional radio personality and MC since 1995, Mo has been doing stand-up comedy in English and Bahasa Indonesia full-time since 2011. 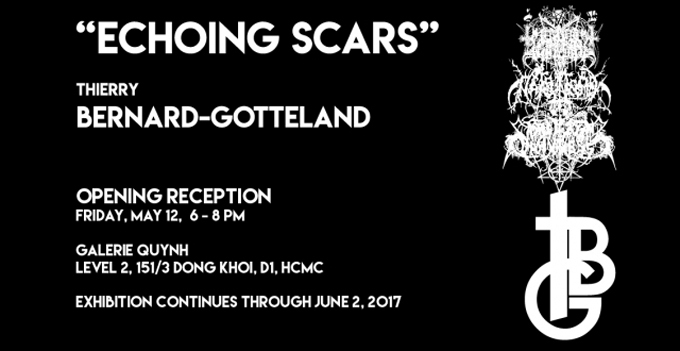 Entrance fee: VND200,000 ($8.8) in advance and VND250,000 ($11) on the door. For more information, click here or email nick@saigoncomedy.com. 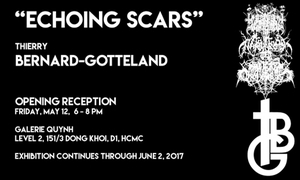 A solo exhibition by French mixed-media artist Thierry Bernard-Gotteland. Opening reception: Friday, May 12 | From 6 p.m. to 8 p.m.
Join a beer expert on a walk between several of the newest and best places to hoist a beer. 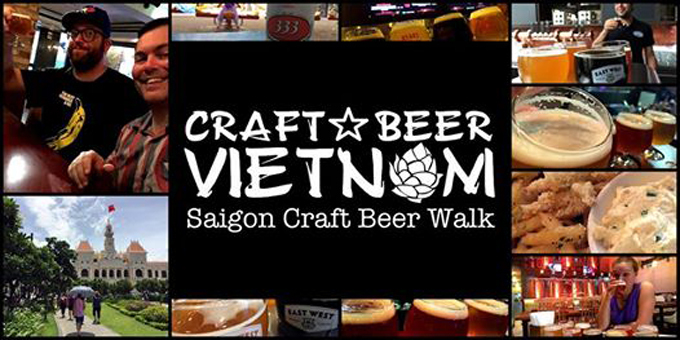 This new and original walking tour of District 1 (the downtown core of Saigon) is an insider's look at the new beer scene in Vietnam that's taking the world by storm. Nowhere else in South East Asia can you taste craft beer like this and learn how it is changing the drinking culture in Vietnam. Part beer history tour, part pub crawl, this experience will expand your beer knowledge and quench your thirst at the same time. 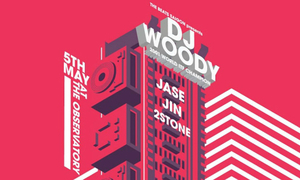 Entry fee: $46 USD, or VND1 million if you choose to pay cash. Please note: this is a walking tour, so dress for the weather. The pace is easy, and maximum time we will spend outside is 15 minutes between any of the stops. It's a short walk between stops and the best way to get a feel for the city is on foot!